During the height of the recession we frequently heard about multifamily companies scaling back or eliminating the development arms of their companies in order to focus on property management activities. 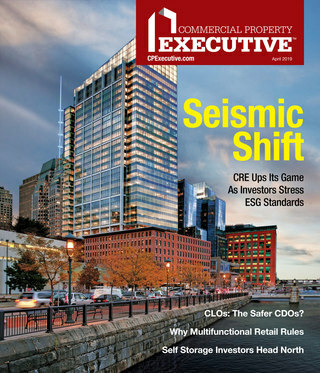 These days the top headlines are much more focused on the opportunities associated with the next multifamily development boom. 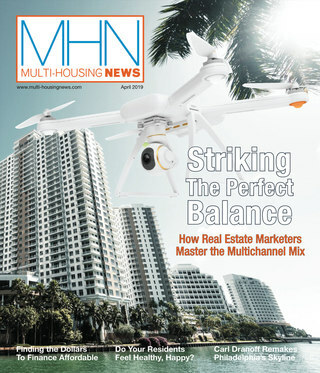 In fact, the entire May issue of MHN Magazine was devoted to this topic. So I was surprised to hear that Charlotte-based developer Crosland has divested its retail, multifamily and residential development arms to focus exclusively on managing its existing assets. But a closer look at the story reported by The News & Observer reveals that while Crosland is no longer a developer, its development projects have not been abandoned (we’re fans of their work so this is good news). Crosland sold its apartment development and construction units to North Carolina-based Ravin Partners LLC, led by David Ravin, former president of Crosland’s residential development division.